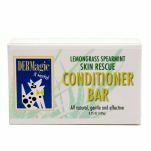 DERMagic Skin Rescue Shampoo Bar can help give your dog fast and effective relief from skin irritations and dry skin conditions. 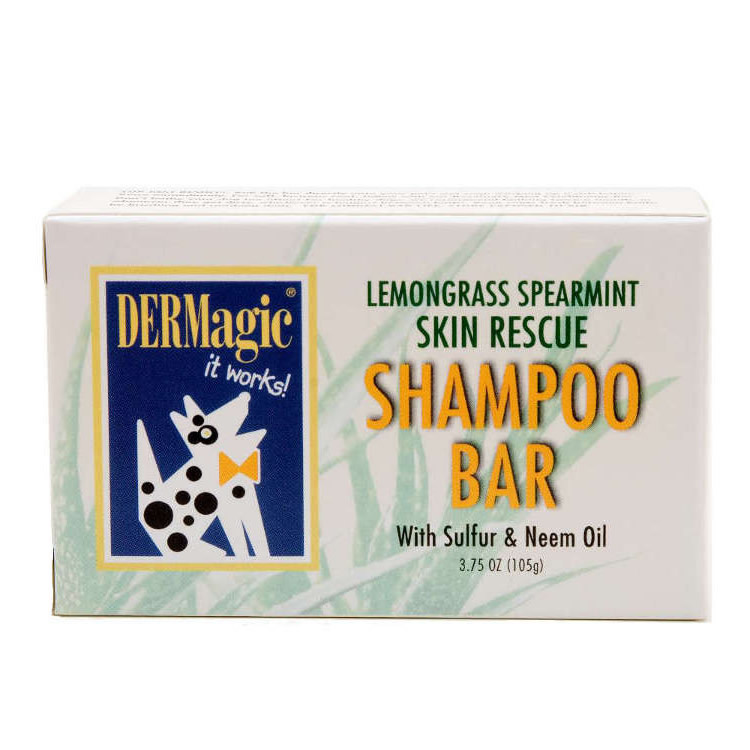 This amazing organic shampoo bar utilizes sulfur and Neem oil to naturally kill yeast, fungus, fleas, mites, and bacteria, while giving your pet a refreshing exfoliating cleansing that rinses squeaky clean. 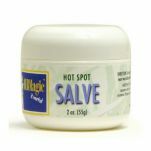 Handmade from certified organic ingredients. There is no shampoo product known that can successfully end a serious skin problem. 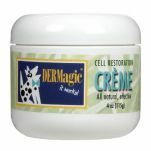 However, DERMagic Skin Rescue Bars do fight fungal and bacterial skin infections and are designed to work together with the DERMagic Skin Rescue Lotion to end skin problems, stop itching, kill yeast and reverse black skin. Be sure to order both products! 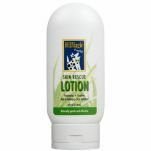 Saponified Coconut,* Olive,* Castor,* Sunflower,* Jojoba* and Rice Bran Oils; Neem Oil; Aloe Vera Juice,* Lemongrass Essential Oil; Spearmint Essential Oil; Sulfur; Stearic Acid; Vitamin E.